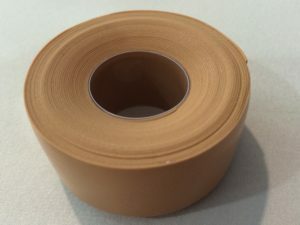 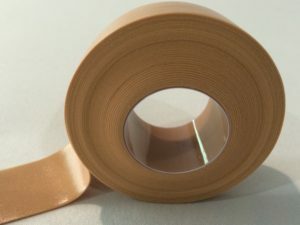 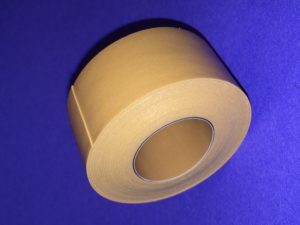 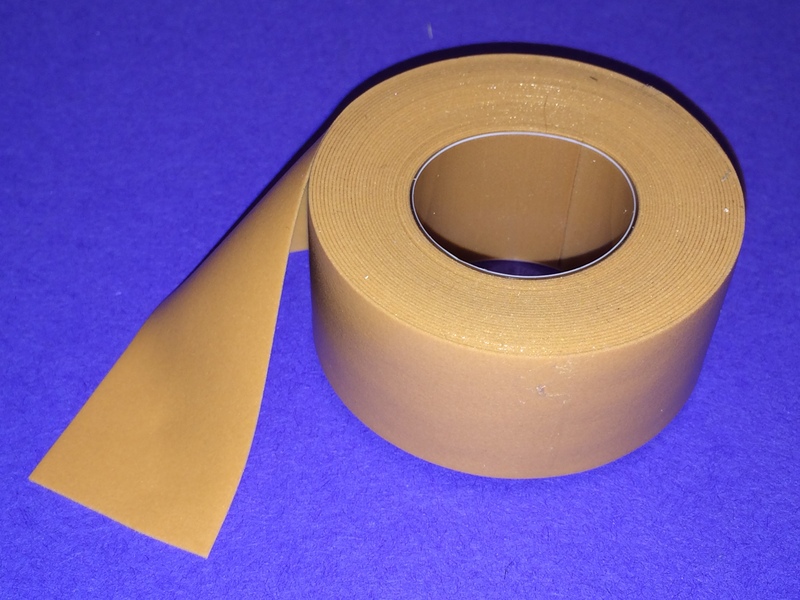 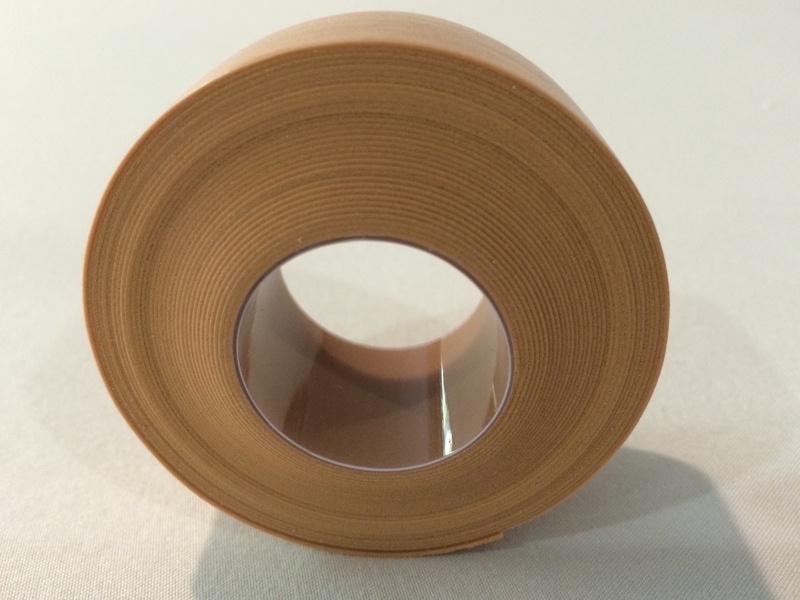 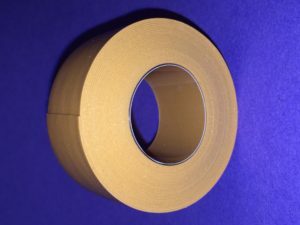 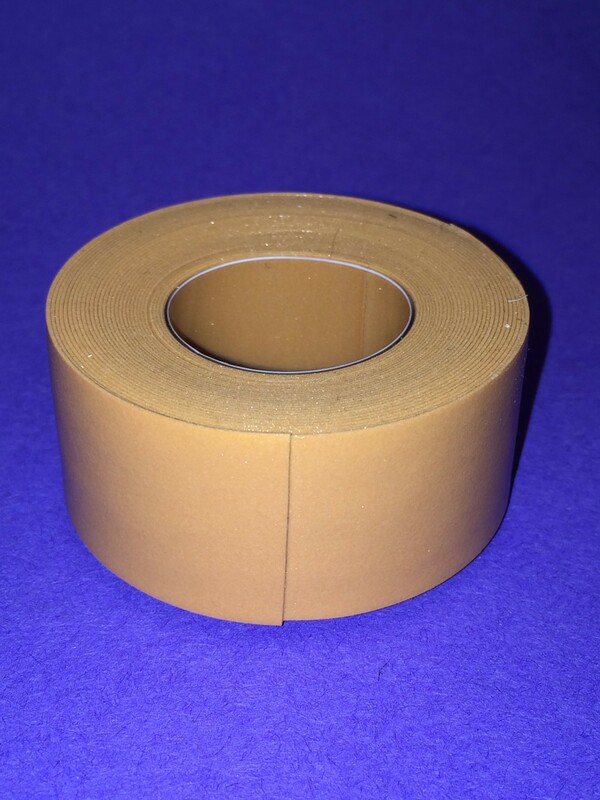 Our Waterproof tape is used primarily by the uncircumcised gentleman to tape up before each hanging session. 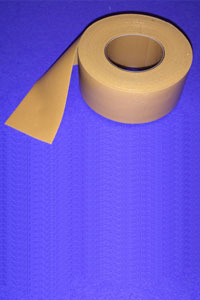 It is perfect for preventing or protecting blisters. 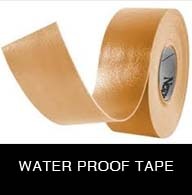 It is waterproof, offers cushioned protection, sticks even when wet, and flexes/ stretches. 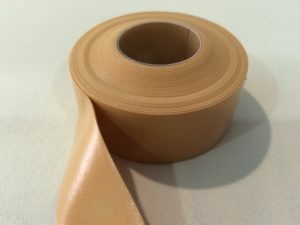 It is breathable for added comfort.